Estée Lauder Re-Nutriv is a sub-brand of the Estée Lauder Company, and covers a variety of products, including anti aging creams, makeup, facial toners, and eye creams. If you’ve had the chance to visit the company’s website, one of the first things you’ll notice about this collection is that the products vary widely in price. For example, the Estée Lauder Re-Nutriv Softening Lotion, which helps to tone skin, is priced at only $55 for over 8 ounces of product. 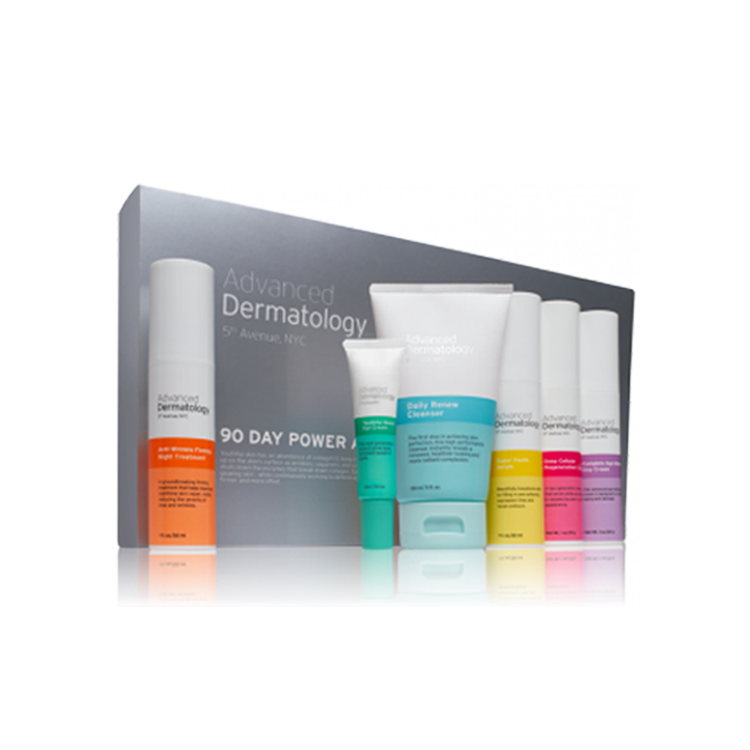 This is a relatively low price that is easily affordable for any skin care budget. 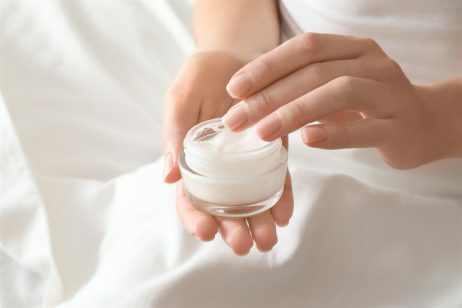 On the other end of the spectrum, the company offers products like Estée Lauder Re-Nutriv Crème, an overnight moisturizing cream that retails for a price of $95 for just under two ounces. These wide differences in price make it essential for savvy consumers to carefully research Estée Lauder Re-Nutriv ingredients in different products within this sub-brand, to avoid accidentally paying a premium for the brand name, rather than paying for the effectiveness of ingredients. This Estée Lauder Re-Nutriv product is a moisturizing cream designed for use twice a day, in the morning and in the evening. However, one of the problems you are likely to encounter when researching this cream is finding the ingredient list. If you take the time to visit the product page for this item on the Estée Lauder website, you’ll notice that the ingredients are not provided. Neither are Estée Lauder Re-Nutriv Crème ingredients available at major online retailers like Amazon, Macy’s or Nordstrom. However, if you visit your local department store and look at the physical packaging, you will see ingredients like Hydroxylated Lanolin, which acts to protect skin from harsh environmental factors, and mineral oil to treat dry skin. If you’ve used this product before and are looking for where to buy Estée Lauder Re-Nutriv Intensive Lifting Crème, you’re out of luck. According to the manufacturer, this product has been discontinued, and can no longer be purchased through the company website. You may be able to find it at third party retailers online, but keep in mind that it may be expired or counterfeit. Interestingly, the Estée Lauder Re-Nutriv reviews for this product on the company website were at 5 stars as of the writing of this article. Which begs the question; if the product was truly effective, and most reviews were at 5 stars, then why was it discontinued? The Estée Lauder Re-Nutriv Softening Lotion is also formulated for use twice a day, in the morning and before going to sleep. This lotion can be used on the face and hands, and uses ingredients like Acetyl Glucosamine to stimulate skin’s natural healing processes, and green tea extracts for their antioxidative properties. At the low price of less than $10 per ounce, purchasing Estée Lauder Re-Nutriv Softening Lotion is not a huge risk. 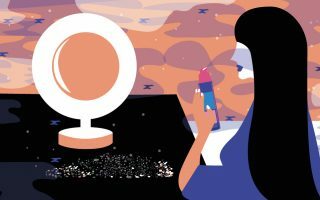 Nonetheless, it behooves consumers to first look for Estée Lauder Re-Nutriv samples from a local beauty counter, because artificial ingredients, like fragrance and Phenoxyethanol, have been known to cause allergic reactions and irritation. The Estée Lauder Re-Nutriv Ultimate Youth Crème was originally designed for night time use. 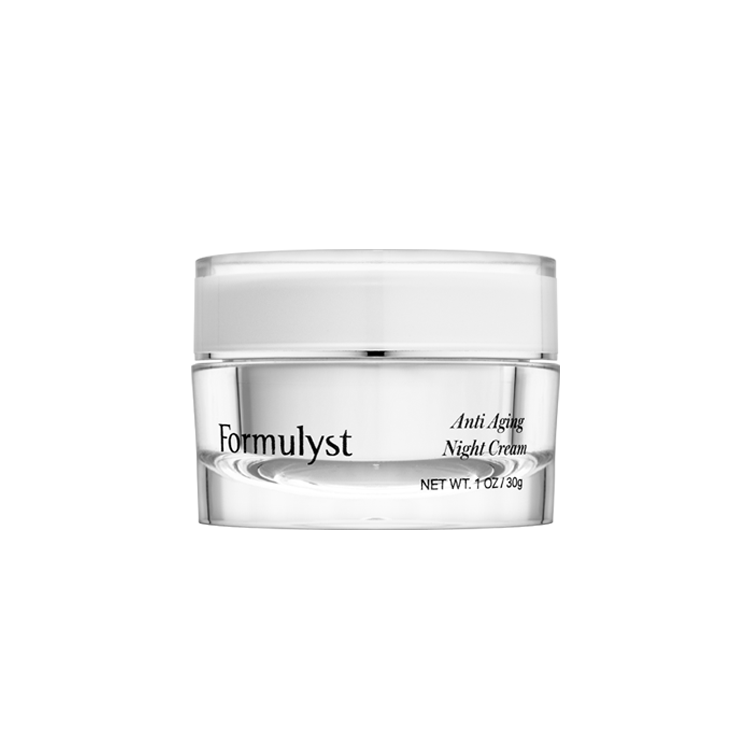 The purpose of this cream was to hydrate dry flaky skin on face through the night, when the cream’s effectiveness would not be hindered by UV radiation from the sun, and other environmental factors. However, fans of this cream are also likely to be disappointed, as it also appears to have been discontinued by the company. It is important to note that Estée Lauder Re-Nutriv reviews on the company website are also all at nearly 5 stars, with reviewers claiming that the cream had amazing results for their skin.